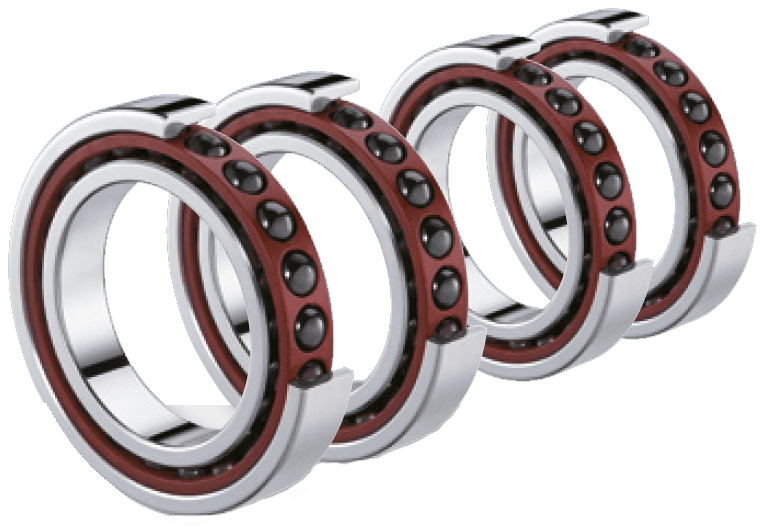 These bearings are mainly selected for constructions requiring reduced radial dimensions, maximum rigidity and load capacity. 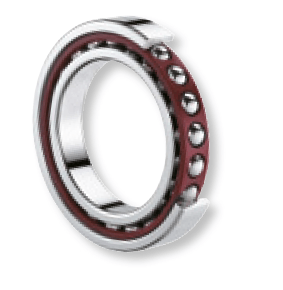 They have little resistance for axial forces (except Thrust and Combined bearings). 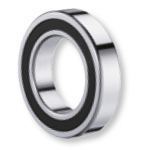 SNR High Precision bearings meet the most stringent needs. 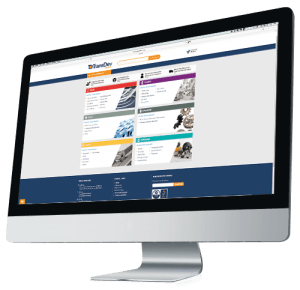 They also permit machining time savings as well as maintenance cost savings. Their good load capacity and low heating feature contribute to a longer service life. Nitrile seals fixed on the outer ring, with no contact with the inner ring. 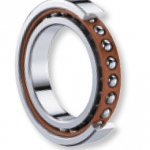 Can be used to maintain the same maximum speed as with an open bearing. Lubricated with grease. 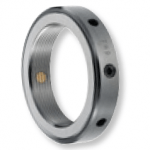 Indispensable for all assemblies of precision bearings, especially when the preload and long-term reliability of an assembly must be guaranteed, or if high axial forces exist.